James has a proven track record of providing engineering and manufacturing services across sectors as diverse as defence and aerospace, transport and automotive, utilities and power generation, properties and facilities management and heating, ventilation and air conditioning (HVAC). 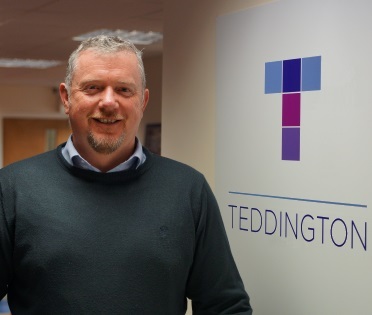 He has been MD of Teddington Group since 2007 and prior to that headed up Henderson Industries Ltd for more than 10 years. He has also been a Managing Consultant at Altran Technologies UK. By working in partnership with clients – fuelled by a firm belief in collaboration, openness and dedication – he has helped establish Teddington Group as a global leader in the design, development and manufacture of solutions and products that range from simple valves through to more complex systems, electronics and control panels. Kenny joined Teddington in 2014. Prior to that he worked for several specialist engineering companies as a sales engineer. He has been instrumental in helping Teddington Group to grow our market share and more often than not can be found out and about promoting our products to our wide range of customers – from OEMs and large-scale suppliers through to independent heating engineers and technicians. Whether it’s our industry-leading KBB oil fire safety valve, our energy saving CombiSave or our low-pressure warning system PressureSentry – Kenny has a wealth of knowledge and expertise that ensures our clients receive first class customer service. If you would like to know more about anything we do, please drop Kenny a line. Julian started his career as a technical author – learning his craft writing technical manuals for both users and service engineers. Following a spell as a commercial copywriter he drew on his university days of computer programming and began developing software for organisations including the Department of Health and Kawasaki. He grew the business for 25 years before joining Teddington Group in 2007 as Sales and Marketing Manager. In 2015 he became Managing Director of Teddington Bemasan Ltd. 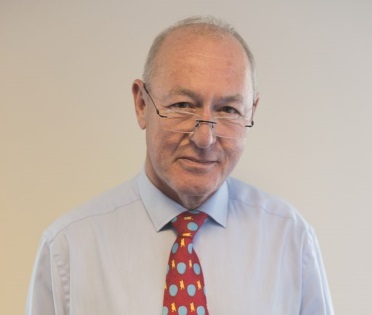 He is chairman of the Association of Manufacturers of Power Generating Systems (AMPS) and sits on the board of the Heating & Hot water Industry Council, chairing the marketing and communications group. Derek is responsible for the production of our electronics services. He joined Teddington Group in 1981 as a Production Operative and quickly moved up the ranks to help with wiring and assembling control panels before being promoted to our Material Control division. 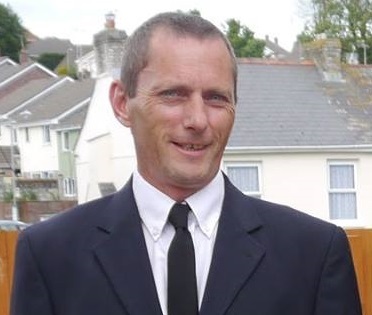 In 1991 he moved to our St Austell plant as Production Supervisor within our panel workshop and was later named Front Line Manager for our electronics and panel shop. In 2010 he became Production Manager for Electronics. 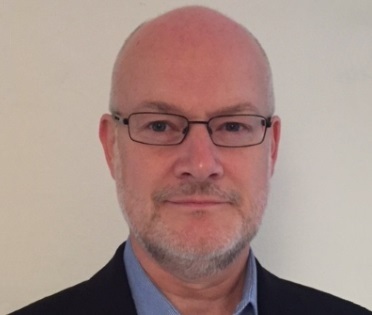 Derek has a wealth of experience in Contract Electronics Manufacturing (CEM) and Printed Circuit Board Assembly (PCBA), so do feel free to get in touch to find out how he can help meet your needs. Graham qualified as a Chartered Accountant with PKF in 1991 after reading Economics at the University of Liverpool. He then moved into industry with the Heywood Williams Group plc where he rose to the position of Financial Director of a subsidiary in the building products division. 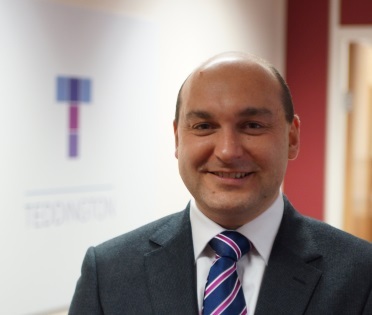 He joined Teddington Group in 2003 where he holds the position of Group Financial Director.